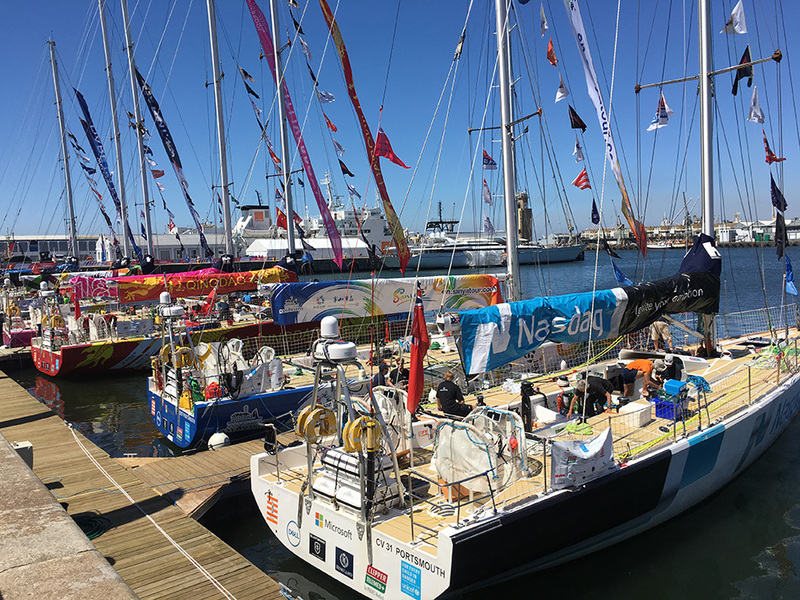 Amanzi Magazine took a trip to view the yachts, which had literally just arrived between the 19 – 22 October at the V& A Waterfront in Cape Town, from Leg 2 of The Clipper Race. 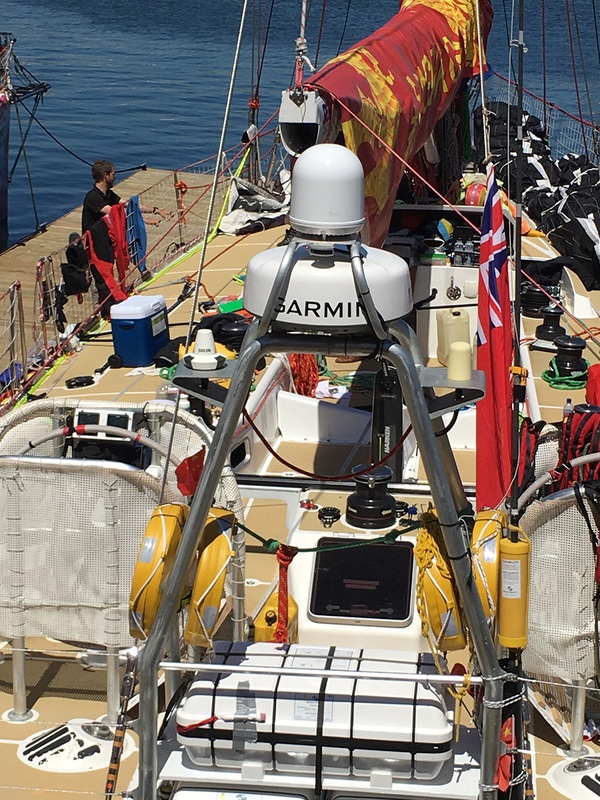 This is one of the major tests of the sailing world and challenges sailors’ endurance to the nth degree. 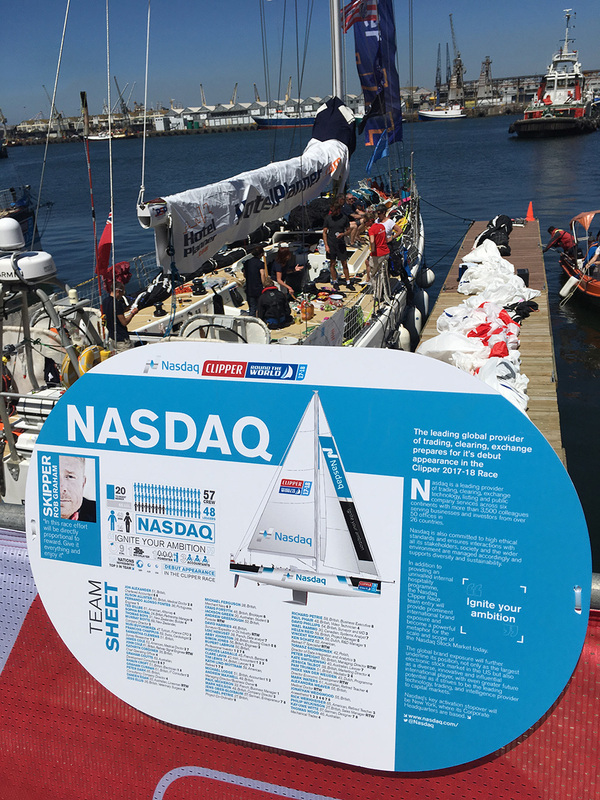 Teams have embarked on a record breaking 40,000 nautical mile challenge around the world on 70-foot ocean racing yachts. Clipper 70 is the race for adventurers with no prior sailing expertise. 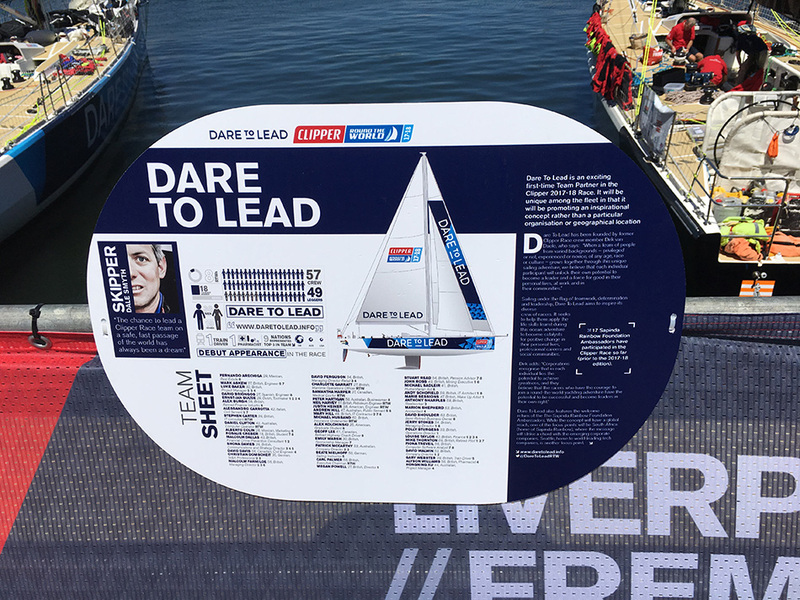 This race, divided into eight legs and 13 to 16 individual races, is the innovation of Sir Robin Knox-Johnston, the first person to sail solo non-stop around the world. 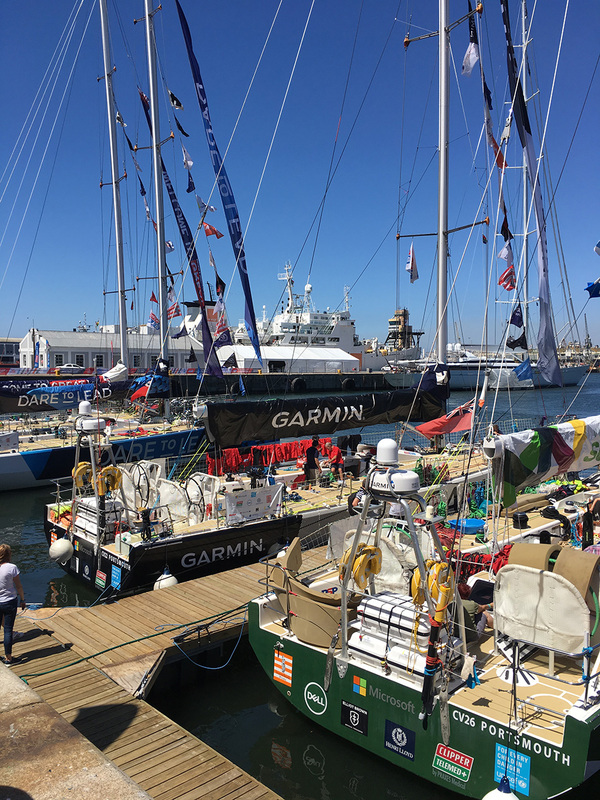 It is the only race in the world where the organisers supply a fleet of twelve identical racing yachts, each with a fully qualified skipper to safely guide the crew. This however doesn’t mean this is a luxury cruise. 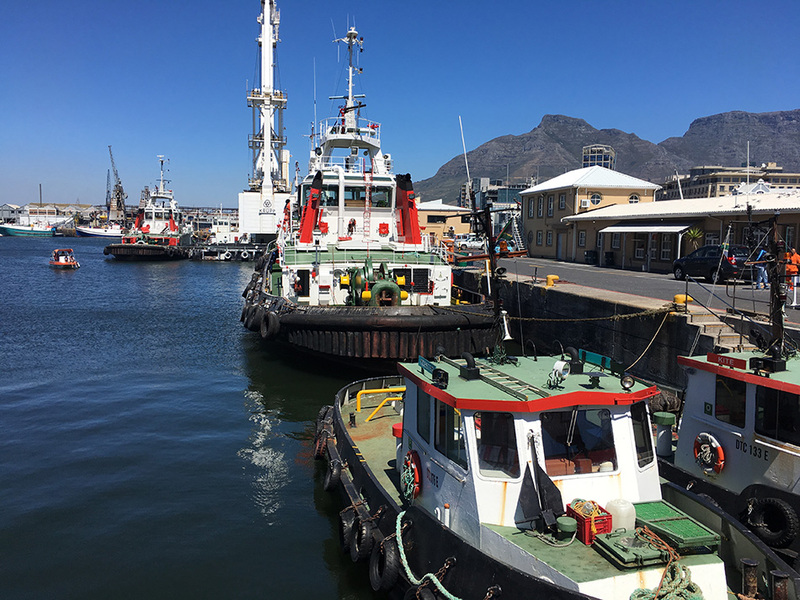 The crew still need to be brave and hardworking and are trained to be self-sufficient and capable to handle the worst of situations and severest of conditions. How amazing is it that teams learn other superb skills like plumbing and how to be an electrician, tactician, navigator, cleaner, IT specialist, baker, sail repairer, weather forecaster and medic? 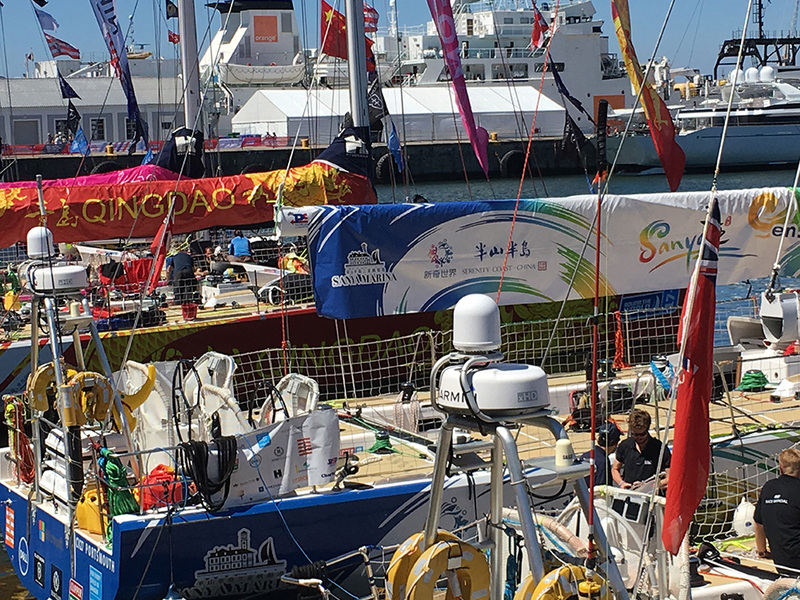 A behind the scenes insight into the Clipper Race from a circumnavigator – Hout Bay Yacht Club. 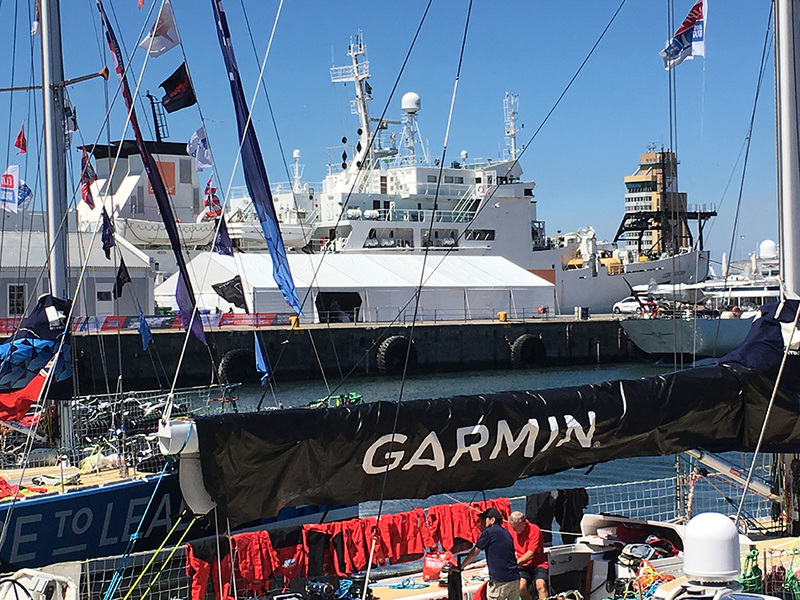 Tour the stripped-out ocean racing yachts above and below deck and talk to Race Crew about their adventure at the V& A Waterfront. 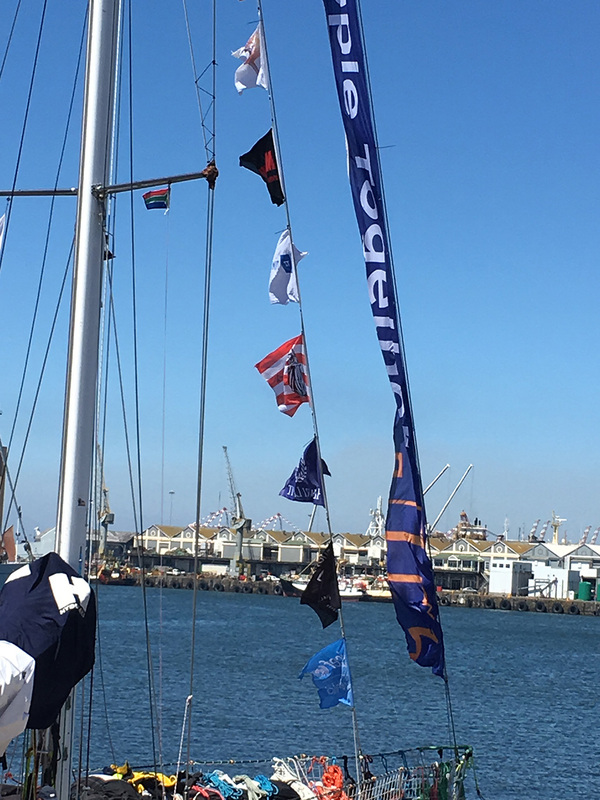 A behind the scenes insight into the Clipper Race from a circumnavigator – Royal Cape Yacht Club. 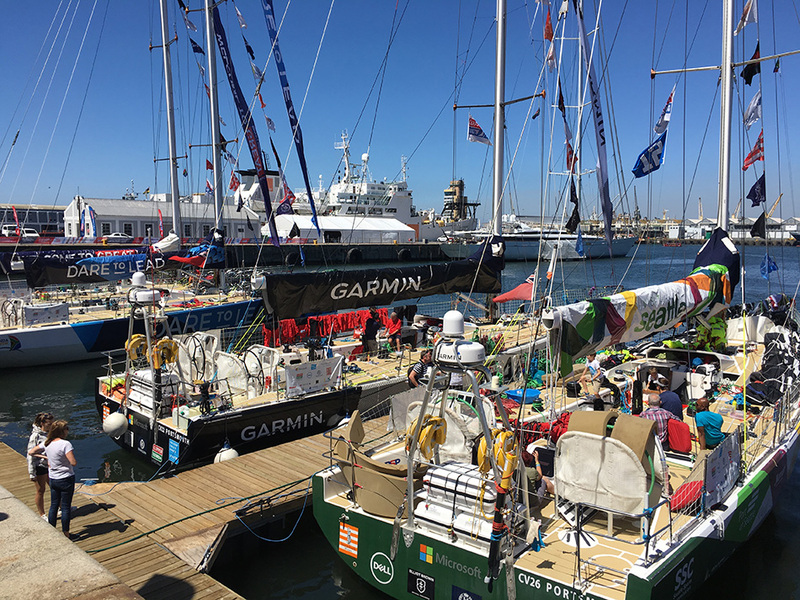 The yachts will set out for the Cape of Good Hope after sailing in front of the spectators. 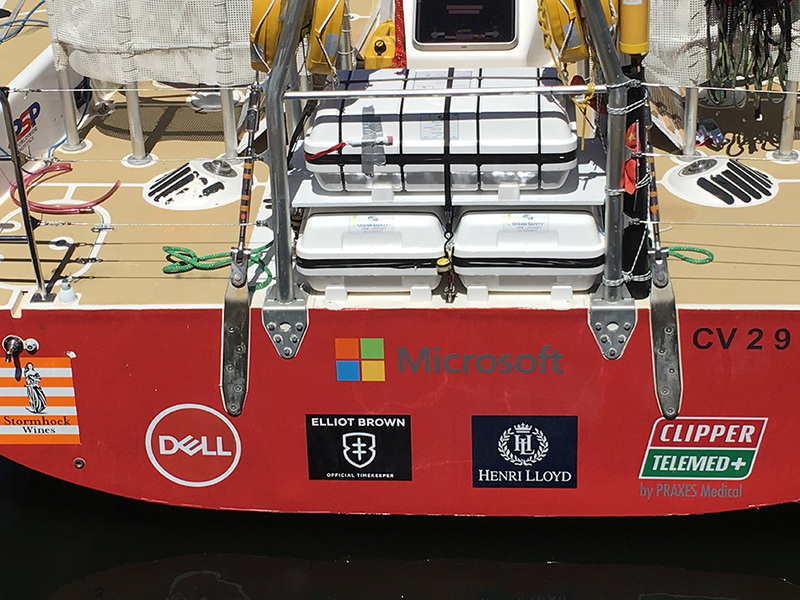 The teams will be setting off for their ultimate challenge, where the Southern Ocean provides some of the most extreme and exhilarating sailing in the world.